Since the global announcement of LG Q Series a few days, I was kinda excited to see that you have an 118:9 display in a midrange smartphone. 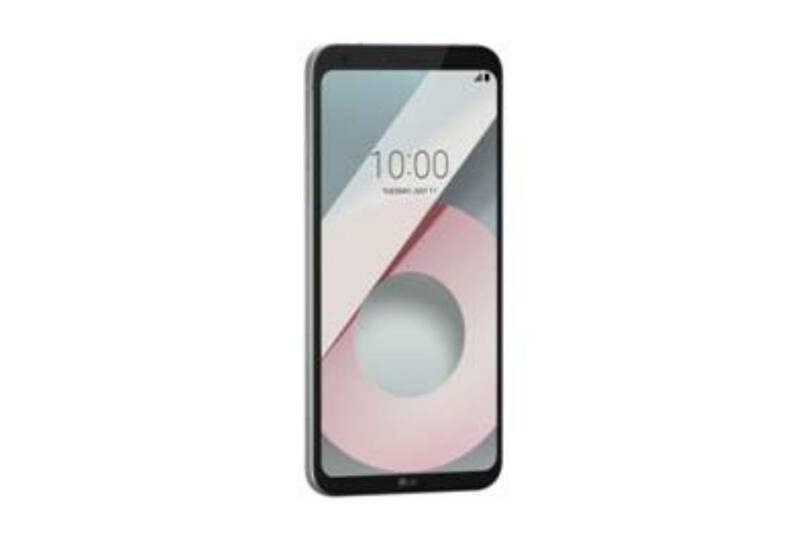 In an email that I got earlier, LG Mobile Philippines gave us a confirmation that the LG Q6 will be arriving next month. Just right from their global announcement that Asia will be one of the key markets to experience it. 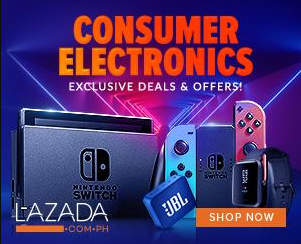 In a statement from LG Mobile Philippines VP Jay Won, he said "We believe that it's premium features, top-notch performance and competitive price point would really appeal to our digitally-savvy consumers. 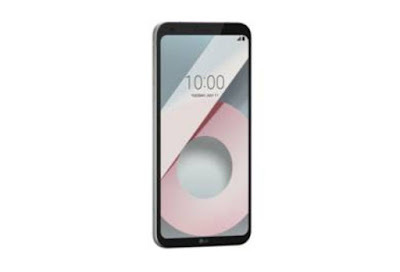 With Q6, LG again addresses consumer needs with advanced technology and now many can enjoy it thanks to it's affordability."